The Grand Luxxe has just received the highest award given by AAA – The Five Diamond Award. Out of 32,000 hotels AAA rates each year, only ½ of 1% receive this award. We were so honored – We just had to share this fantastic news with you, our guests. In the Vacation Rental Business – We are Known For and Pride Ourselves on our Prompt Response Times and Outstanding Personal Customer Service. Our Guaranty – We personally guaranty to respond to your inquiry within 2-4 hours between the hours of 6am and 6pm Arizona Time 7 days a week – Our typical response time is normally within 1 hour. 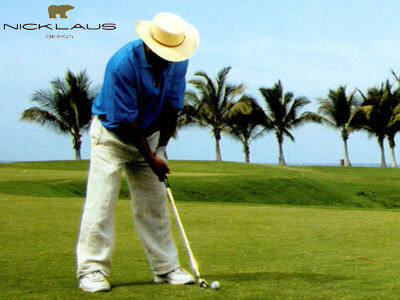 We have been renting Grand Luxxe, Grand Bliss, Grand Mayan and Mayan Palace Resort Accommodations since 2005. We know how important you are! 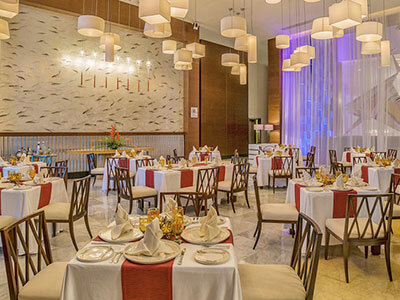 The Prestige and Status of the Grand Luxxe, Mexico’s premier award winning hospitality awaits you. On the pristine beaches or by the private pools and cabanas, full service is our minimum. Enjoy the unmatched exclusivity and luxury that comes with the Grand Luxxe way of life and all the beauty and adventure that is Mexico. Email: diane@grandluxxeresidence.com. Phone: (602) 791-1474. 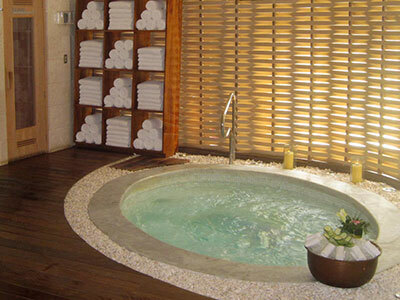 The Spa at the Grand Luxxe are a world unto themselves. Therapies draw from ancient Mexican and Asian cultures. The Wellness Center includes Pilates, yoga and hydrotherapy facilities. The sounds of water, the scent of lavender, and the soft voices of the staff, will entice you to stay for awhile. There’s something for everyone—every day—at Grand Luxxe Residence Vacation Rentals: pools, gourmet restaurants, Spatium Spa, Brio Fitness Center, world-class golf, tennis, shopping, a water slide, a lazy river, a Kid’s Club, live entertainment, beach parties, culinary tours, cooking, Spanish and dancing classes, sports and fitness activities, arts and crafts, and more.